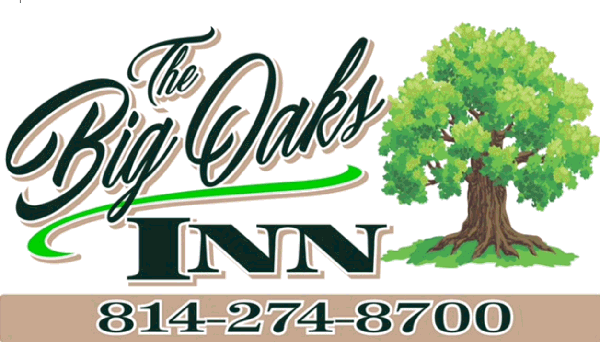 Sleep under the big oaks with simple, clean, affordable rooms. Our 12-room inn features wi-fi, hd-tv, mini fridge, microwave, coffee maker, air conditioning, comfortable beds, outdoor benches and tables. Close to area attractions. On Route 6, 1 mile east of Coudersport.